Who are the Rice Lake Kiwanians? Local Kiwanians have been serving the children and the community of Rice Lake for more than 90 years as part of the global Kiwanis International family. The Kiwanis presence in Rice Lake includes two unique service clubs: the Rice Lake Kiwanis Club and the Rice Lake Golden K Club. We welcome you to attend a meeting, join a club, and get involved in the many programs and opportunities Kiwanis provides within Rice Lake and Barron County! 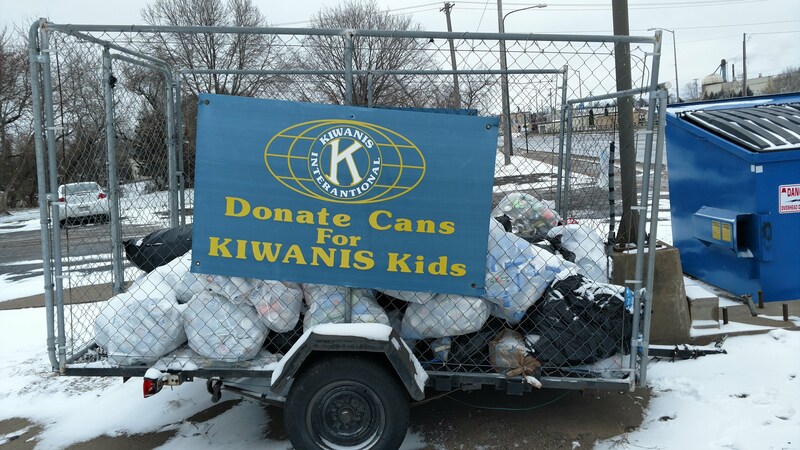 - Rice Lake Kiwanis is a group of neighbors, friends and volunteers who emphasize service on a local level, with a priority towards young children and youth. The Rice Lake Kiwanis Club meets on Wednesdays at 12:15 PM at Lehman's Supper Club. - Rice Lake Golden K is also part of the Kiwanis International family, and the Rice Lake club serves the community with dedication and enthusiasm. Comprised primarily of retired/semi-retired members, the Rice Lake Golden K Club meets Thursdays at 9:00 AM at the Rice Lake Senior Center. Kiwanians volunteer, coordinate and facilitate programs that benefit local youth and the community at large. We also raise and distribute funds to and partner with other organizations that share of mission of enriching the lives of youth and improving the fabric of our community. When you support Kiwanis by buying a raffle ticket, attending an event, or making a donation, you're taking action to make our local area better: helping provide educational and extracurricular activities to local kids, beautifying local parks and roadways, supporting local students through scholarships, administering special programs to advance safety and learning, and making the Rice Lake and greater Barron County community a rich, vibrant part of Wisconsin!